The Perth Mints Lunar Series II collection comes to a conclusion with the 2019 release of the Year of the Pig design. Once again created by Ing Ing Jong, the Australian Silver Pig coins are available to purchase online in seven bullion weights, three proof weights, and an impressive proof set. Today, 2019 1 oz Australian Silver Pig Coins are available to you online from JM Bullion. Coins arrive inside of protective capsules, sealed rolls of 20, or sealed boxes of 100 coins! 12th release and final design in the Lunar Series II collection! Limited mintage of only 300,000 coins! Contains 1 Troy oz of .9999 pure silver in BU condition. 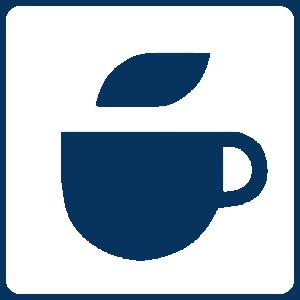 The face value of $1 (AUD) is fully backed by Australias government. 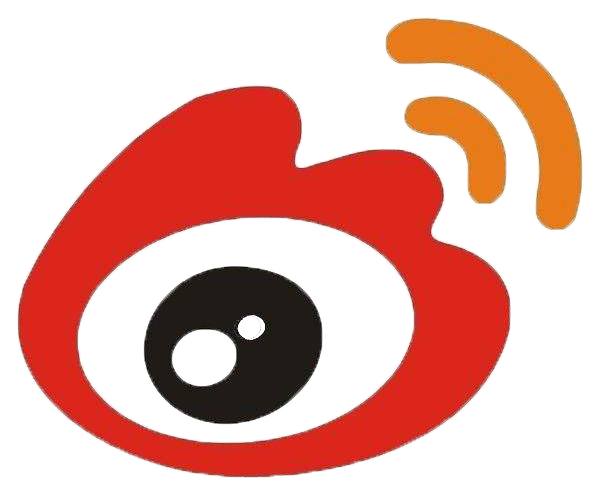 The reverse includes the Year of the Pig design. The Lunar Series II collection debuted in 2008 with the Year of the Rat and follows the same 12-year cycle as the Lunar Series I collection. 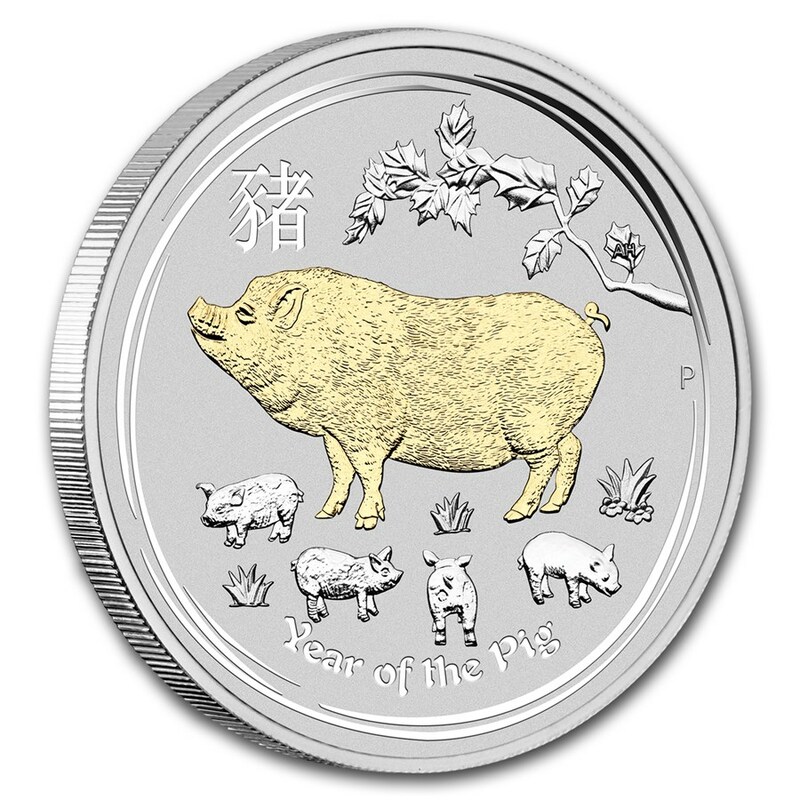 The coins are available in the 2019 Australian Silver Pig issue with 1/2 oz, 1 oz silver, 2 oz, 5 oz, 10 oz, 1 Kilo, and 10 Kilo options. There are also silver proof coins in the collection with 1/2 oz, 1 oz, and 1 Kilo silver coins, additionally offered in a three-coin box. All of these 2019 1 oz Australian Silver Pig Coins include three ways to purchase the coin. For those interested in just one coin, those arrive inside of protective capsules. Bulk purchases of the coni are available in sealed rolls of 20 coins or sealed boxes of 100 coins with a total of five sealed rolls. The 1 oz silver coin is one of two weights in the Australian Silver Pig range with a set mintage cap. The rest have an unlimited mintage. 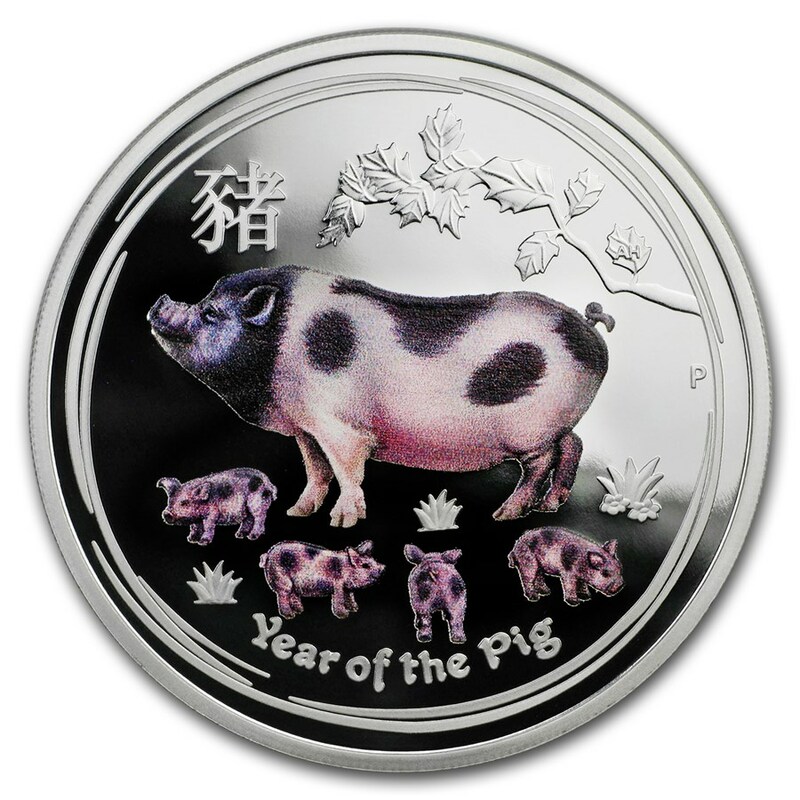 On the reverse of 2019 1 oz Australian Silver Pig coinage is the depiction of a family of pigs. There is a large, adult pig depicted standing in the background with a left-profile relief and a collection of four piglets running around in the foreground of the design field. 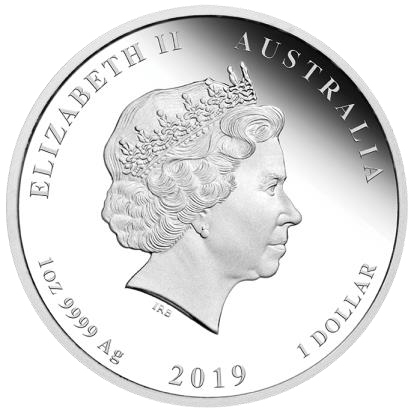 The obverse face of 2019 1 oz Australian Silver Pig coins is among the last from the Perth Mint to feature Ian Rank-Broadleys fourth-generation portrait of Queen Elizabeth II. Her Majestys latest effigy from Jody Clark will start appearing on Perth Mint coinage in 2019, but the Lunar Series II collection continues with the fourth-generation design to maintain continuity in the design of Lunar Series II coins.